Writing, and Research, and Travel, Oh My! This entry was posted in Downward Dog Mysteries, writing on October 24, 2016 by Tracy Weber. 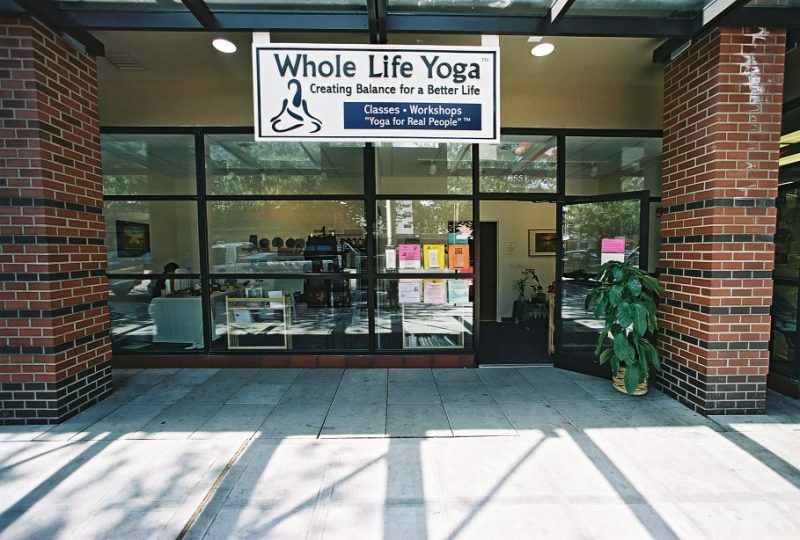 Welcome Whole Life Yoga’s Newest Teacher Training Class! So today, I’ll just introduce you to the twenty-three new students and five assistants that have embarked on this ten-month journey with me. We range in age from early twenties to sixties, experience from relative yoga newcomer to already-certified teachers in other lineages. Some practice Power Yoga, some Hot Yoga, some general Hatha yoga, some are Viniyoga veterans. We have software developers, construction managers, physical therapists, stay-at-home moms, and social workers, among many other professions and avocations. We won’t all teach the same when it’s over, but we all have an interest in deepening our practice, and we are all drawn to the uniqueness of Viniyoga. I always learn as much or more from my students as they do from me, and I know this year will be no exception. Stay tuned for lessons from the journey. It’s going to be an AWESOME ten months. 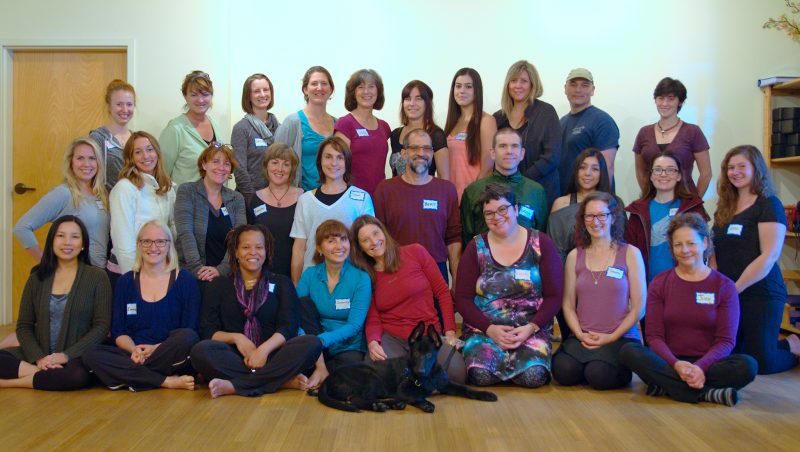 PS–Can you spot the guest visitor that came to our first Sunday class? This entry was posted in Downward Dog Mysteries, Teacher Training on October 10, 2016 by Tracy Weber. 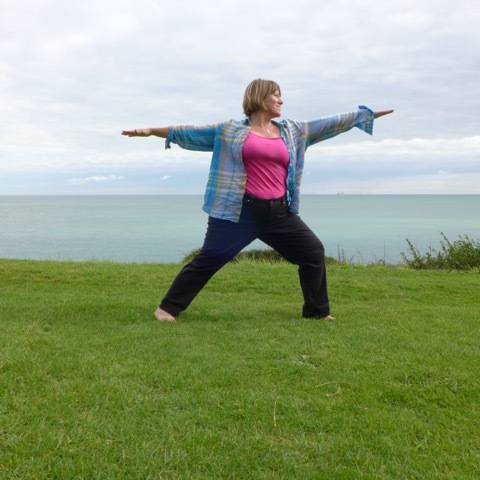 Please welcome guest blogger Jane Evans to the Whole Life Yoga blog today. Jane is an advocate for overall health and well-being. She writes for GO Mammoth Pilates and Yoga departments and also teaches classes across London. Tell us, Jane, what are some of the benefits of practicing yoga? Practicing Yoga has many incredible benefits, not only is it an intense workout for your whole body developing strength and muscle tone it also increases mental concentration combined with spiritual awareness. All of the above help to enhance lifestyle because you can apply the principles of Yoga to practically every activity you do day to day. Of course, there are plenty of other superb benefits of Yoga some of which you may not know about. As Yoga has been around for many centuries it’s no surprise that millions of people across the globe enjoy the positive gains and scientists agree that there are so many benefits both mentally and physically from Yoga practice. Here are 13 insane Yoga benefits which certainly give you food for thought! If you find that you can’t bend or stretch as much as you’d like or perhaps your joints and muscles are stiff then Yoga will help to loosen and strengthen where you need it. For example, bending over and touching your toes might seem like an impossibility but a few months of Yoga practice and you’ll more than likely be able to bend over and place your palms flat on the floor! You might think you stand perfectly well and why should you change the way you walk? Yoga will enhance your posture because it encourages you to stand tall and give your body suppleness so will actually improve your stance. This is because Yoga stretches the muscles and elongates them but it also works on the principle of balance so the body works equally on either side. Your posture will change, even subconsciously for the better. Who needs to go to the gym to strengthen your body when you can practice Yoga and get better results without profuse sweating? Yoga is designed to strengthen every muscle in the body and the various poses must be held for a while which really hones in on muscle training. The more advanced you become with your Yoga, the more complex the poses, so there’s always a new challenge to take on! Yoga is an intense workout and requires concentration and dedication – the sessions aren’t designed to be easy but the results don’t just bring about body changes, they also go a long way to quiet your mind. This means you can relax quicker and with ease – even sleep better! This is because Yoga works on the nervous system, helping it to relax and focuses on meditation which is an art-form that soothes the mind. There are even specific Yoga poses which can help you to rest when you want to. While Yoga can relax you when needed it also boosts energy levels because of the breathing technique applied to this workout. It’s all based on how much oxygen you breathe in and Yoga makes you breathe far deeper than you would normally. There’s another reason too, some Yoga poses regulate the cortisol hormone helping to balance energy levels and then again, as Yoga helps you to sleep well you’re bound to feel more energetic the next morning. This is one of the reasons why so many doctors recommend Yoga to heart disease patients because Yoga delivers oxygen to the body’s organs helping them to function better. Yoga also thins the blood because of the poses and this helps to circulate blood all the way round the body and pump the heart. Thinner blood can reduce the risk of stroke and heart attack. If you suffer with water retention particularly in your hands, legs and feet you will find that taking up Yoga helps to decrease swelling. This is because of its blood thinning benefits and it helps your body to rid itself of toxins so circulation is improved and unwanted water removed. If you have a low metabolism you might be looking to give it a much-needed boost. Taking up Yoga will help you to quicken your metabolic rate which in turn could help you to shed any unwanted weight. This is because Yoga boosts your energy levels which affect how quickly your body converts food and drink – Yoga is an active workout after all! Well that sounds ridiculous because of course you know how to breathe – but actually do you know how to breathe properly? Generally, people don’t breathe deeply enough and Yoga teaches incredible techniques which help to increase oxygen levels in the body. 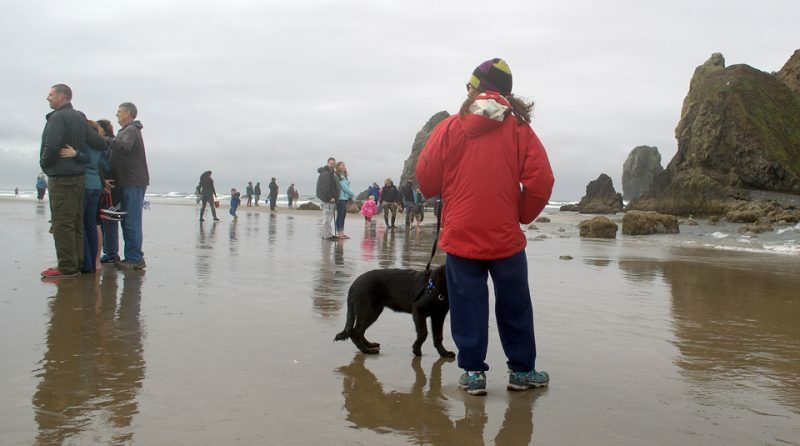 This is why it’s often prescribed as a method to use in respiratory conditions. Yoga really does focus on breathing and expands your lung capacity so it’s excellent for asthmatics or other breathing difficulties. Yoga is one of those exercises that is superb for mental agility because it encourages you to concentrate. It’s fairly simple to explain, Yoga pushes blood flow around the brain so it is very beneficial to the memory area and in studies, participants reported greater recall and improved concentration after just one short Yoga session. It does this in a number of ways. Firstly it is a relaxing workout and focuses the mind on poses and meditation so is a great stress-reliever, often stress is the reason behind high blood pressure. If you practice hot Yoga, you will greatly reduce your sodium stores because of the sweat involved, while everyone needs sodium in their diet, too much salt is bad for high blood pressure and heart disease. This is why it is often prescribed as an exercise for osteoporosis or osteoarthritis patients. It’s also excellent for arthritis sufferers because it focuses on mobility and strengthening muscles. Yoga can also keep calcium present in the bones and calcium deficiency leads to brittle bones. In today’s busy, anxious world many people find themselves over-stressing the little things in life and forgetting to focus on what’s really important such as friends, family, partner and of course – themselves. Yoga brings inner calm and peace because it is a mindful exercise which teaches meditation and spirituality. Just a few weeks of Yoga practice will help to change how you perceive different situations and also go a long way to help you switch off from anxiety and negative thoughts. This entry was posted in Guest Writers on October 3, 2016 by Tracy Weber.